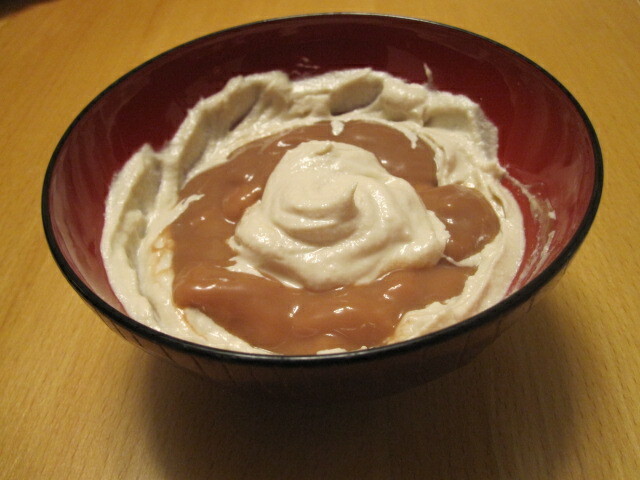 Vegan Entertaining: A Decadent Dairy-Free Dessert with Vegan Chocolate Delight! Are you looking for a cool and refreshing dairy-free treat for company? 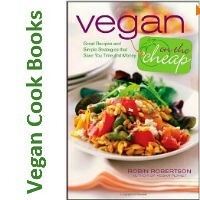 Searching for vegan dishes to entertain anyone following a plant-based diet? We have an easy vegan chocolate dessert that is cool, delicious and super easy to make! The best part is that you can use common ingredients. This easy vegan dessert only has 6 ingredients!